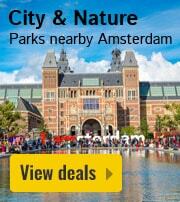 Vakantiepark 't Vosseven in Stramproy - the best offers! 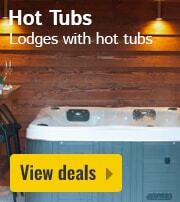 For a thoroughly relaxing holiday surrounded by woodland, you have come to the right place! 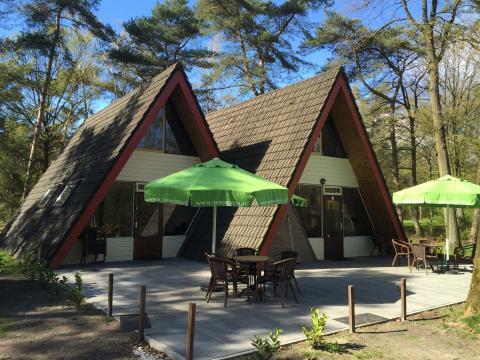 Bungalowpark ’t Vosseven is perfect for hiking and cycling holidays in the beautiful countryside. 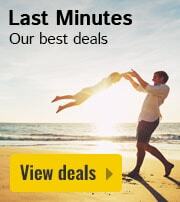 This price applies to Pet Special, with the arrival as 24 May 2019, 2 Nights. This price applies to 3-person cottage Ven, with the arrival as 24 May 2019, 2 Nights. This price applies to 5-person holiday house VosVilla, with the arrival as 27 May 2019, 2 Nights. This price applies to 10-person group accommodation Familiebungalow, with the arrival as 24 April 2019, 2 Nights. For a thoroughly relaxing holiday surrounded by woodland, you have come to the right place! 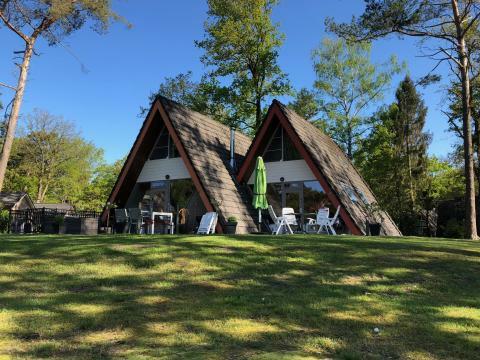 This spacious holiday park is situated in the picturesque village of Strampoy in the south of Limburg, near the Belgian border. 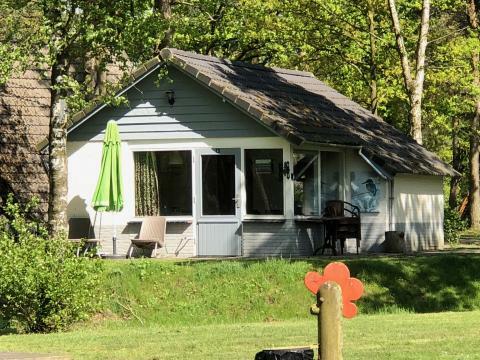 You are in the middle of the Kempen Broek Nature Reserve and nearby the breathtaking Grote Peel National Park and the Weerter and Budeler Moutains. Situated on a cycling route, you can enjoy fantastic hikes and bike rides through the surrounding forests, heaths and sand drifts. Bungalow 't Vosseven has limited facilities, but the real highlight of this park is its spectacular surroundings. On the park itself, you’ll find a volleyball court, a table tennis table and a small playground where children can make friends. The reception also offers advice on hiking and cycling routes as well as tips for the surrounding area. The park also has a laundry service. In the wooded area of Bungalow 't Vosseven children can safely experience nature. The holiday park features a small playground with a slide, and the surroundings are perfect for long games of hide and seek! Bungalow 't Vosseven has a fantastic restaurant which really exemplifies the true hospitality of Limburg. The delicious food can be served inside by the fire place or outside on the sunny terrace. There are various hiking and cycling routes in the surroundings of Bungalow 't Vosseven. Make sure you visit the nearby National Parks and enjoy a lovely picnic with the family. The picturesque town of Weert is nearby, featuring medieval streets and lovely cafes. In Roermond, you can enjoy an afternoon of shopping or sightseeing. 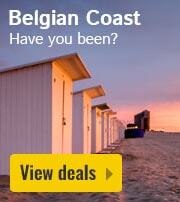 A day trip to Belgium, which is just across the border, is also possible during your visit! 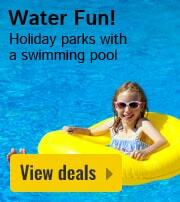 Please note that this park requires a deposit of €150 per accommodation, to be paid on arrival. 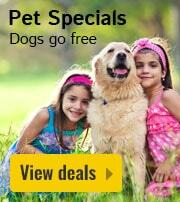 After your stay, this will be refunded to your bankaccount.